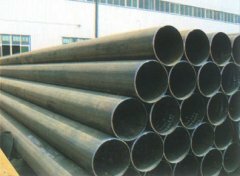 Mechanical processing using Mechanical steel pipe with a hollow section from beginning to end without welds. 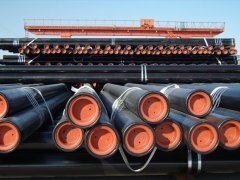 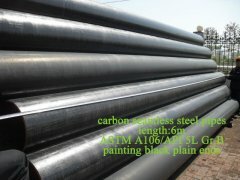 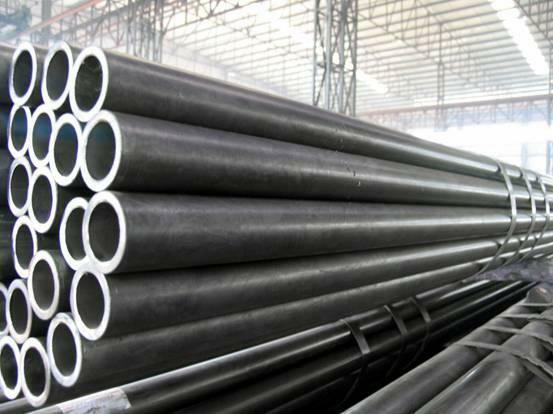 Steel has hollow section, a large number of transmission fluid pipe for petroleum, natural gas, coal machinery processing using seamless steel tube of gas, water and some solid materials etc. 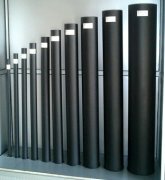 steel tube as compared with solid strength steel, flexural wrest resistant, lightweight, is a kind of economic section steel, is widely used in the manufacturing of structural and mechanical parts, such as oil pipe, auto transmission shaft, bicycle racks and construction of steel scaffolding, etc. 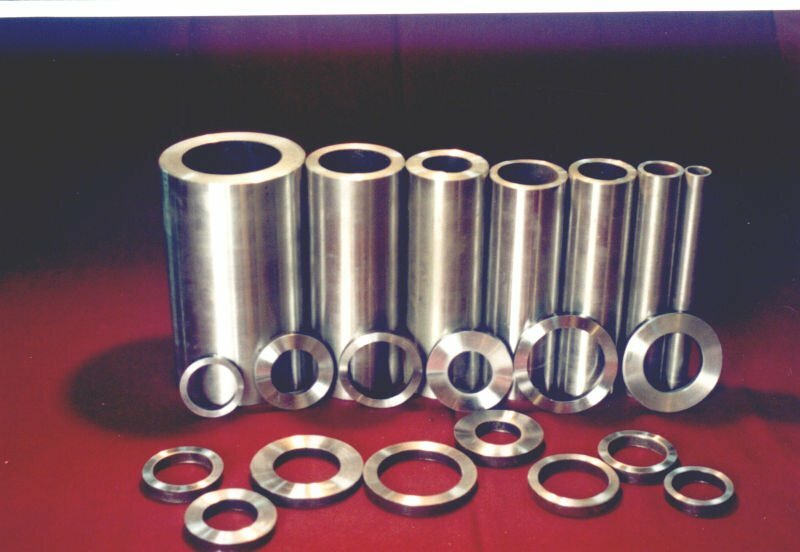 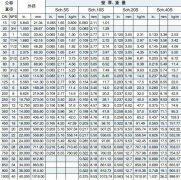 Using steel pipe manufacturing annular parts, can improve the simplified manufacturing processes, materials, saving material and processing, such as rolling bearing collar, jack sets etc, has been widely used the pipes. 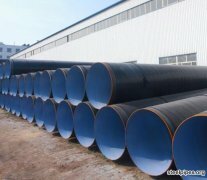 Steel pipe is also a indispensable materials for various conventional weapons , gun barrels are made of steel.